Our emphasis on encouragement of a child’s development has seen magnificent results both academically and non-academically. Students facing challenges academically have the full support of teachers and management. Some of the support programmes that have been implemented are, NIOS (National Institute of Open Schooling), LEAP (Learning Enrichment Achievement Programme), Learning Lab and an in-house clinical psychologist. We do our best to ensure that no student is left behind, no matter what the circumstances are. 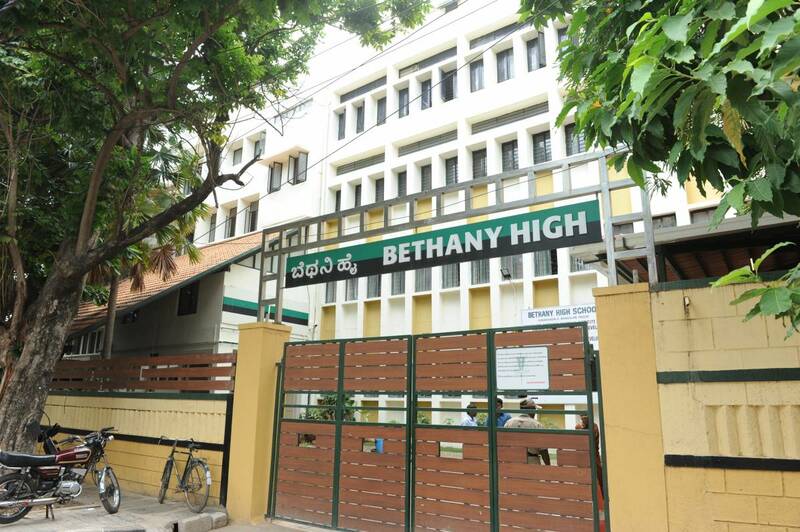 Graduates from Bethany are more than often well accepted into the top undergraduate universities or programmes in the city Bangalore. We ensure your child is well equipped not just with academic credibility but values which are sought out by the top institutions of the world. Our young children in the primary department are given the freedom of expression and are encouraged each day to partake in activities the school provides, which in turn enables them learn and discover things at a much faster pace than the average teaching methodologies. We believe that children need to be children and need to enjoy this phase of learning which is critical to their all-round development. Bethany does not encourage examinations for the littles ones of our primary department. Over the years of excellence in education, Bethany ensure that every child is given the encouragement and support to excel at their true passion. Our students have not only represented our sports and music departments on national and international levels but we’ve also been blessed to have students rank on the top for national and international academic competitions. We’re proud of each one of our students weather on a podium or not. Everyone is precious and equally gifted and we take pride and joy in each of these lives that is under our care.